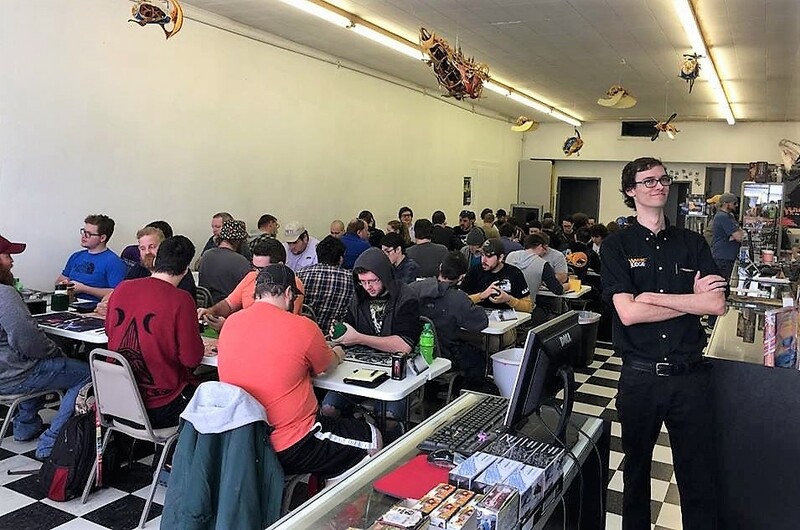 The gauntlet was thrown and the play mats were set up at the one and only Dice Addiction Games for the Magic: The Gathering Modern State Championships Sunday, March 5 in Tulsa. Fifty people from around the state, some even from surrounding states, showed up to test their decks, but in the end, one person reigned supreme. Stepping atop the proverbial pedestal after a long day filled with fierce battles, Daniel Graves was named Oklahoma’s champion for 2017. Magic players vie for the title of State Champion at Dice Addiction on Sunday. Jump back, Loretta! It’s Friday in Oklahoma and if you’re a gamer then you no doubt have a date with a favorite game this weekend. Whether you’re dreaming about the next Overwatch hero, drooling over the latest Mass Effect: Andromeda clips or locking in your pre-order of D&D Tales from the Yawning Portal, don’t miss your chance for a PUG with these events. Monday Night Booster Draft $15 entry fee two packs per person! 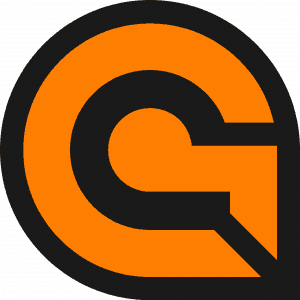 OKgamers.com LLC (OKg) is proud to announce its partnership with Dynamite Conventions, LLC to provide gaming content for the events that it manages, including the flagship event: Tokyo in Tulsa 2016. OKgamers has collaborated with Tokyo in Tulsa since its launch in 2008. Saif Khan, Chairman of OKg, joined Tokyo in Tulsa in 2009 as a Director and has worked tirelessly alongside his team to bring the convention a quality gaming experience year after year. As Tokyo in Tulsa and OKgamers.com expand towards new, but different horizons, Saif Khan made the decision to step down as a Director of Tokyo in Tulsa in order to concentrate exclusively on growing OKgamers.com LLC, and supporting the larger Oklahoma gaming community directly. As a part of this decision, OKg has expanded its staff to include long-time associates and fellow gaming organizers from past endeavors. This expansion brings together some of the best tabletop & PC gaming organizers in Oklahoma! 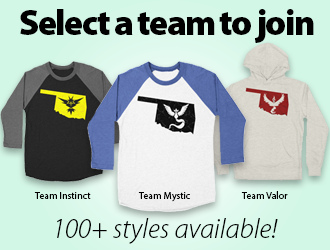 These talented individuals combined with existing OKgamers staff and affiliated groups will solidify OKg’s ability to provide a premier gaming experience for all of the events that it supports as well as make Tokyo in Tulsa 2016 the best gaming experiences to happen in Oklahoma on record! About OKgamers.com LLC: Since its founding in 2006, OKgamers.com has introduced hundreds of local volunteers to for the purpose of improving community through gaming. 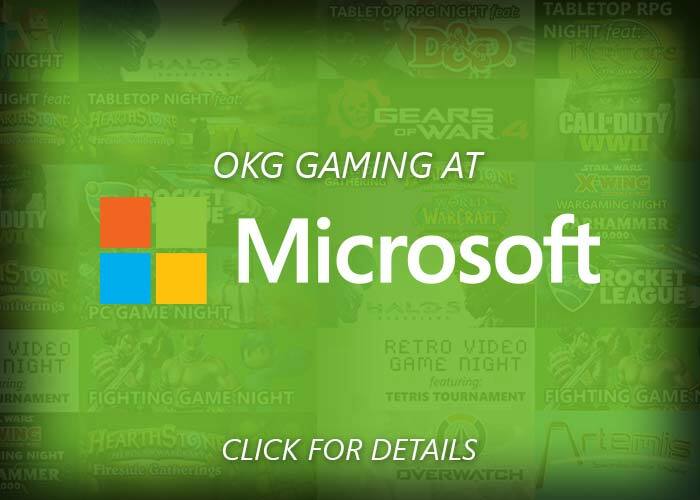 OKg has also organized over 150 tournaments in Oklahoma serving thousands of gamers from the five state area and brought over $100,000 in sponsorship to Oklahoma. 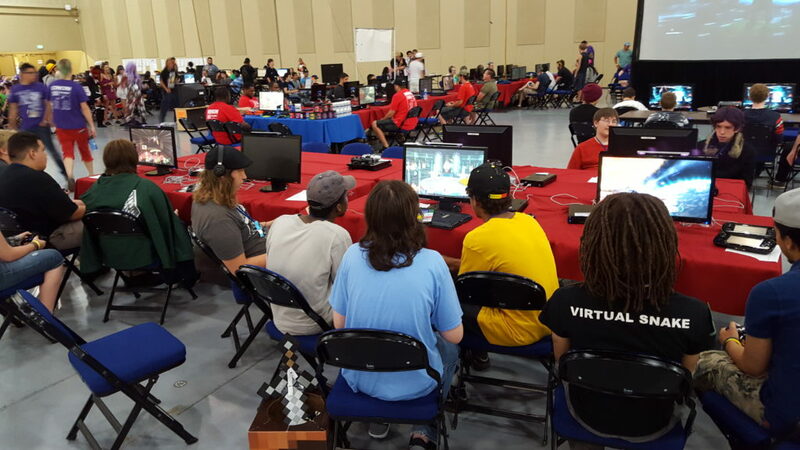 OKgamers spent the last few years quietly working behind the scene to support local organizers and provide Oklahoma Gamers access to local niche gaming. 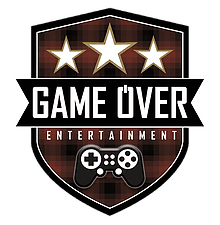 In 2016, OKgamers has stepped out from behind the scenes to provide more information as well as organizing more events. Keep an eye on www.okgamers.com for more information. About Dynamite Conventions LLC: Dynamite Conventions, LLC is an event management company with a focus on fan-based, cultural and/or community based projects. They manage multiple events including the flagship program Tokyo in Tulsa and will be announcing additional projects in the future. About Tokyo in Tulsa: Tokyo in Tulsa (TnT) is a fan-based event with a focus on Japanese Anime, Culture, and Pop Culture. With a mission of “To Educate and Build Community Through Entertainment”, Tokyo in Tulsa proves that education does not have to come from traditional sources and that even two vastly different world views can find common ground. Please visit www.tokyointulsa.com for more information.